Parameter estimation and synchronisation of chaotic systems are one of the hottest topics in the field of nonlinear science. In this paper, we addressed how to utilise the obtained experimental time series to estimate multiple parameters in chaotic systems. 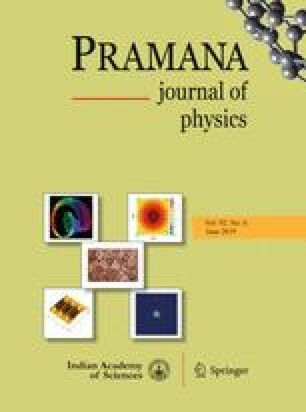 On the basis of relations of critical points and extreme value points, as well as the least squares estimation, we deduced a novel statistical parameter estimation corollary method to evaluate the unknown parameters in chaotic systems. In order to illustrate the feasibility and effectiveness of the proposed method, three numerical simulation results are presented, where the validity of the proposed method is verified in detail. Furthermore, we also investigated the effects of time-series noise and system disturbances for the proposed method, and the results showed that the proposed method is robust to uncertainties. This work was supported by the National Natural Science Foundation of China (Nos 41571514, U1765201) and the Fundamental Research Funds for the Central Universities (No. 2017KFYXJJ204).